In collaboration with DeFeet, Everjourney is offering custom socks, within the More Sending, Less Pretending moniker. 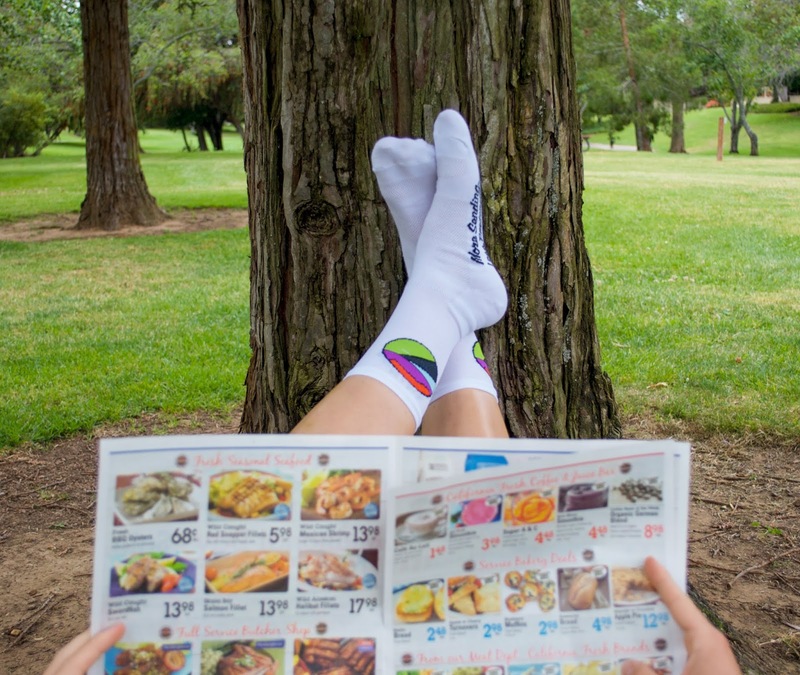 For our first take with DeFeet, we're offering a single set of freshies. For this iteration, the Everjourney logo is included on both sides of a white, five-inch cuff. On the sole of both socks, More Sending, Less Pretending is included. Named with our European counterparts in mind, we rolled with a Euro Steeze (style + ease) title. Paired with a custom Everjourney kit, these socks are a simple, subtle addition. Kick back and relax. Remember, More Sending, Less Pretending. In collaboration with DeFeet, we're stoked on this product.